Backblaze started out as a backup solution for consumers, but over the course of the last few years, it also added cloud storage and other services to its lineup. 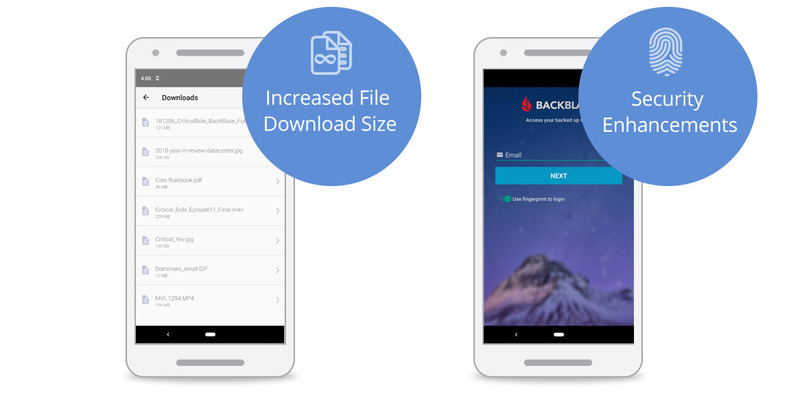 Today, however, the company is going back to its roots with the launch of Backblaze Cloud Backup version 6.0, its flagship service that offers unlimited storage and data transfers. The updated backup service promises a number of speed increases (with backup being up to 50 percent faster depending on the network conditions) and less overhead, as well as the ability to keep the service from using certain networks to help users avoid overage charges when they are using a mobile hotspot, for example (or when their ISP only gives them a certain bandwidth allotment). Backblaze now also offers single sign-on support for Google. 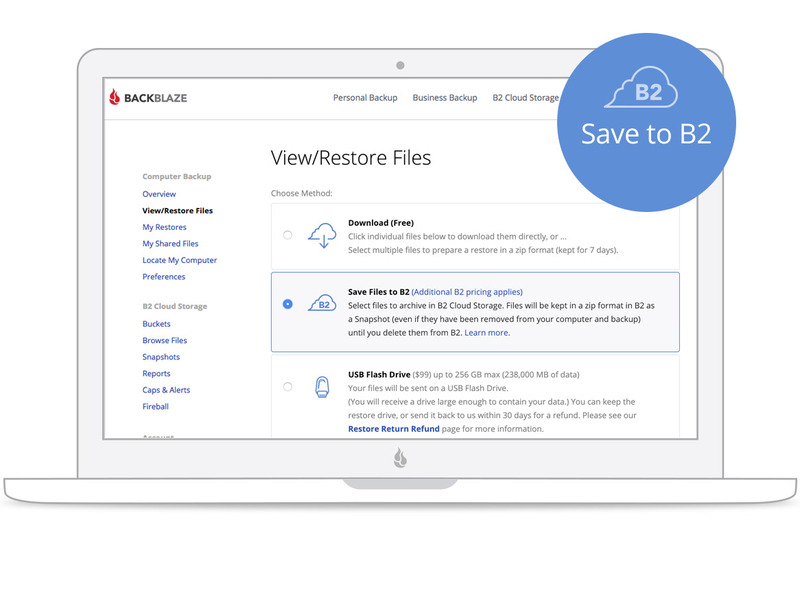 The other major new feature is the ability to save snapshots to Backblaze’s B2 Cloud Storage service. This allows users to store all the data from their old computer and migrate it to a new one, for example, or save a set of files to the cloud as a permanent archive (or simply to free up space for all those Steam downloads). Just like when users restore files from their backups, they can opt to download it directly or get a USB drive shipped to their door. Talking about those USB drives, Backblaze how now doubled the capacity of its USB keys to hold up to 256GB and its hard drives can now hold up to 8TB (and you can always return those and get a full refund from the company).